There have been people willing to predict the future of technology ever since the first technologies were developed. Since the creation of computers, however, we’ve seen an explosion in both the pace of innovation and the volume of prognostication on all sorts of technology trends. 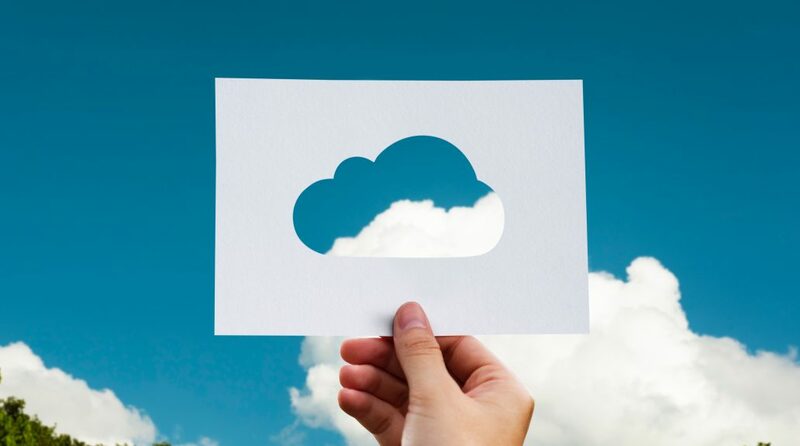 We think there’s a lot to be learned from some of the best and brightest people in the industry, which is why we’ve put together a list of 48 quotes on cloud computing, artificial intelligence, and the Internet of Things. Some are optimistic, some suggest caution, and a few are just silly. We hope you’ll enjoy them! The cloud has become the next-generation supercomputer, and the smartphone has provided the revolution to spur its use. – Jerry Yang, founder of Yahoo!